1. There are two different currencies used in the country. The CUC, for foreigners and the Cuban Peso for the locals. The majority of places in Havana use CUCs, due to a large amount of foreigners. 2. Internet access is scarce. From my knowledge, the few ways to get access are if you stay in one of the major hotels, or if you buy Internet cards. Each card can be used for an hour, where Wi-Fi is available. It is not hard to miss the crowds of young people surfing the web on their phone outside of major hotels and public parks since these are the only places to get Wi-Fi access. 3. Havana is relatively safe. Although I was with my relative the whole time, I never felt threatened or unsafe. To my understanding, the government has strict punishments in place for crimes committed against foreigners. Plus people were really welcoming so no need to fear! 4. I had two let downs in Havana: The ban on Celia Cruz music, since she was against the current government, and the Food. I regret to inform you that the Cuban food I had in Havana did not meet my expectations. To be specific, it was not terrible but it was not as flavorful as I thought it would be so be sure to pack your hot sauce. 5. If you are traveling from the states, it is still forbidden to travel to Cuba as a tourist under U.S. law unless your trip falls under the 12 categories approved by the government. 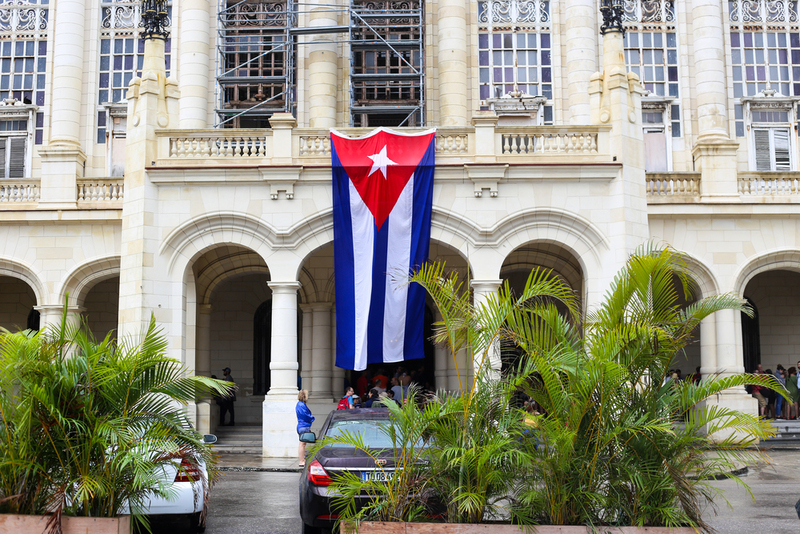 You can find frequently asked questions in relation to Cuba explained by the U.S. Department of Treasury here. Some other resources you can refer to are Legal Cuba Travel, Island Travel Tour, and Cuba Travel Services. 6. Useful Apps to download: Cuba by Triposo, Spanishdict by Curiosity Media. 7. If you’re traveling as a tourist, you should check out 36 Hours in Havana, Things to do in Havana, Activities in Havana and Top Things to do in Havana. Click HERE for personal blog post.